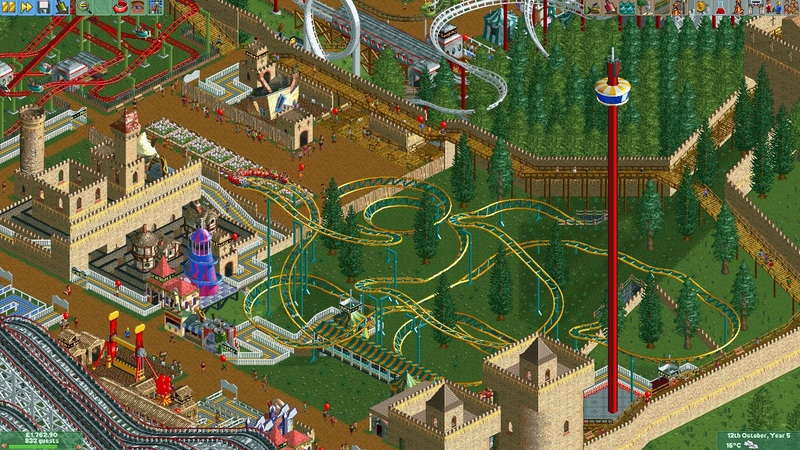 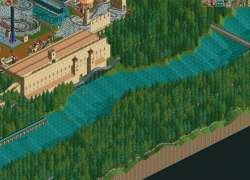 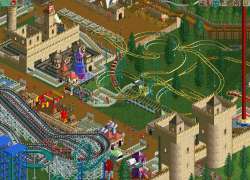 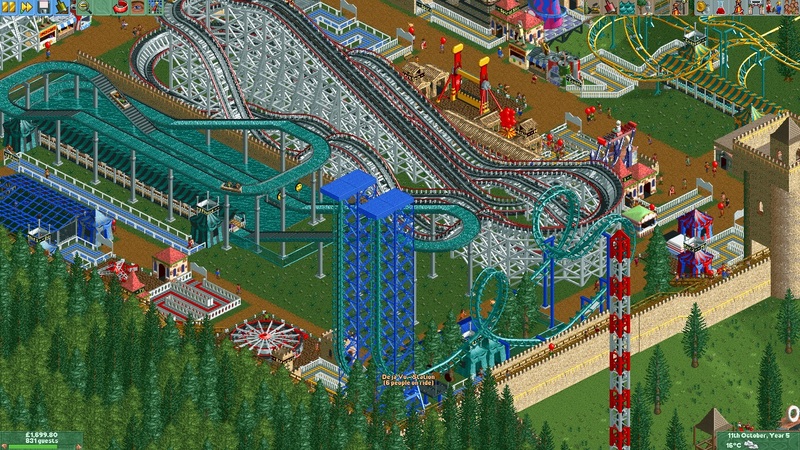 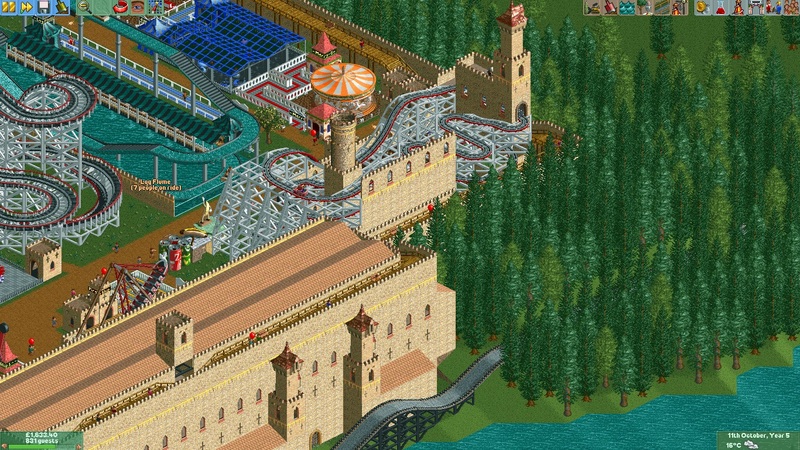 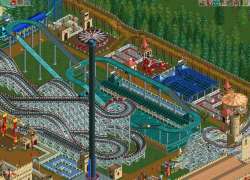 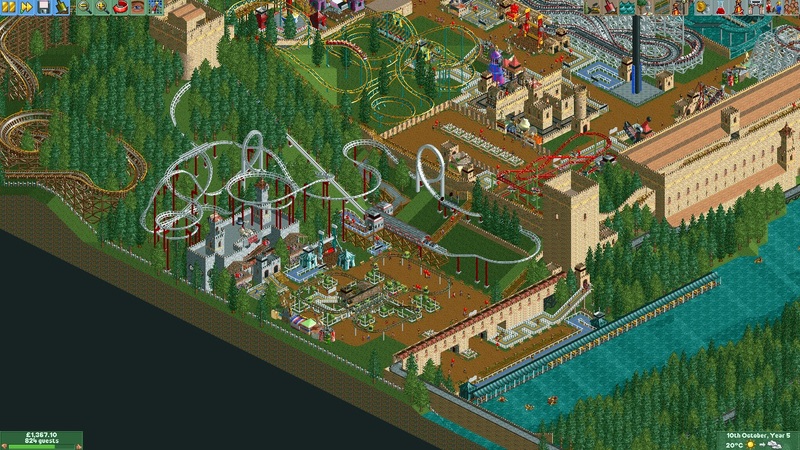 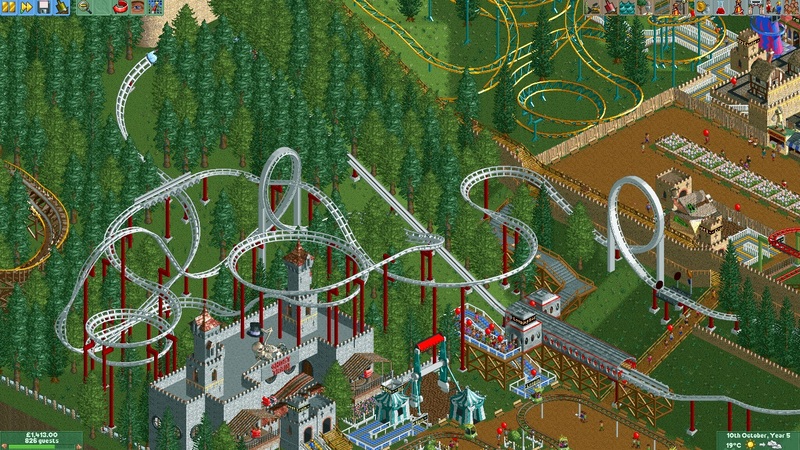 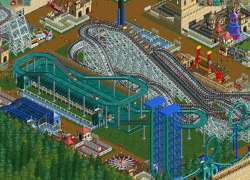 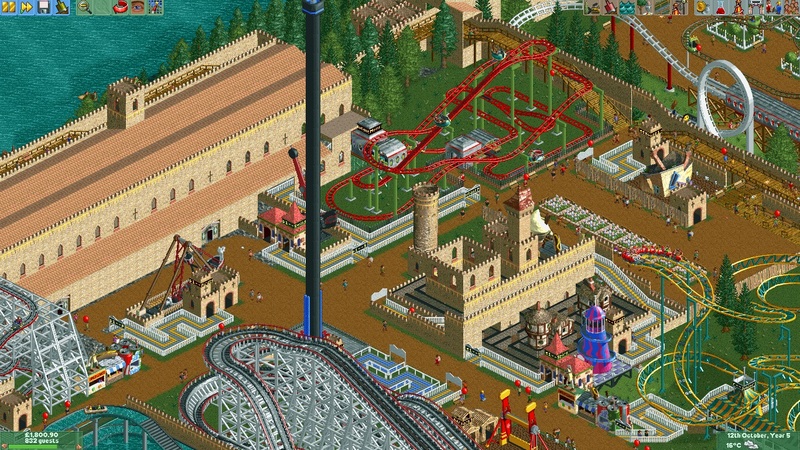 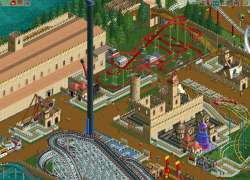 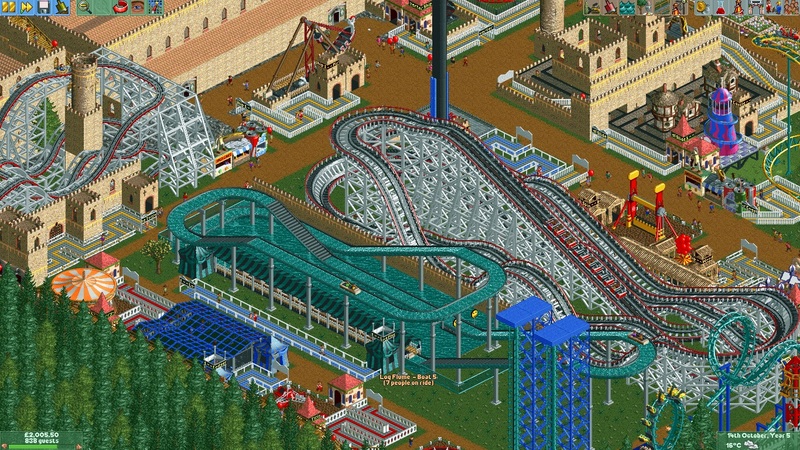 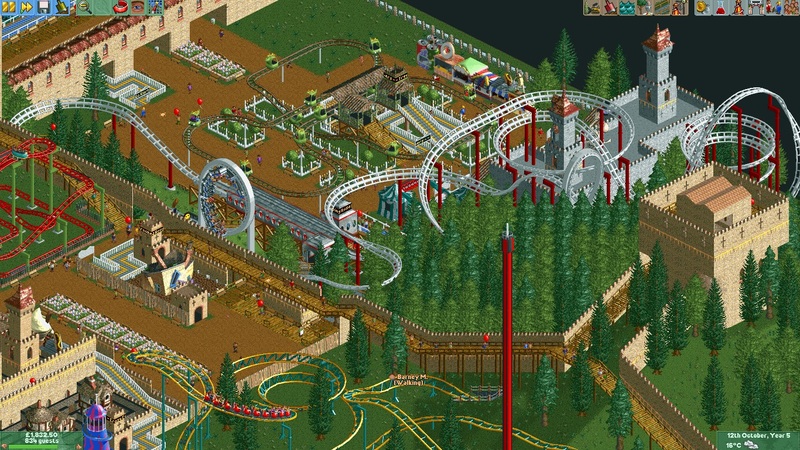 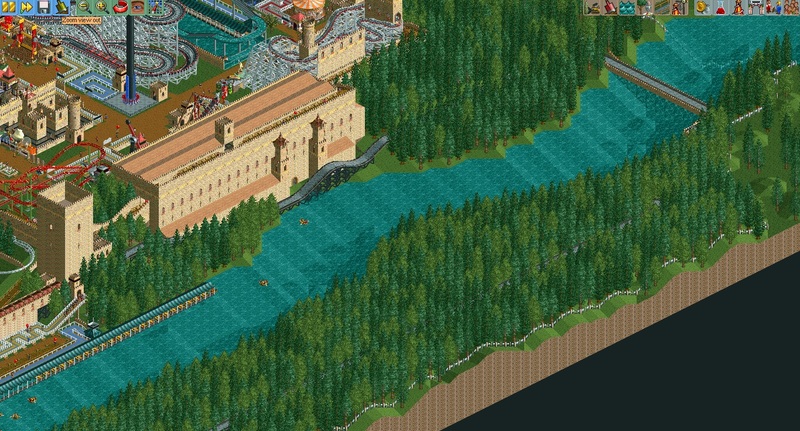 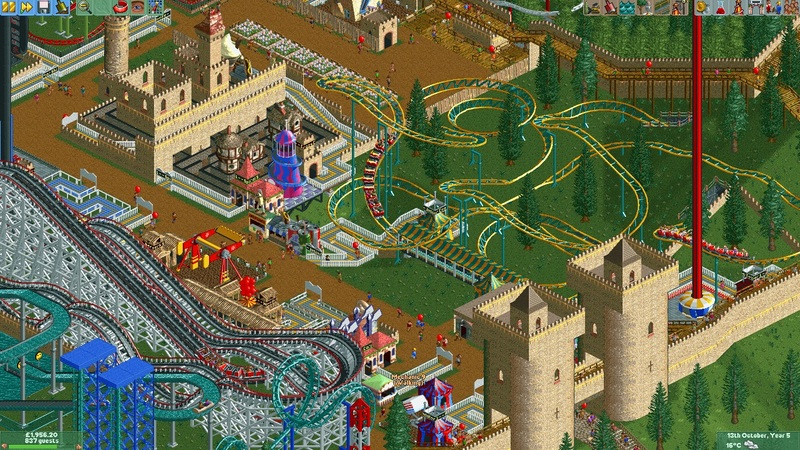 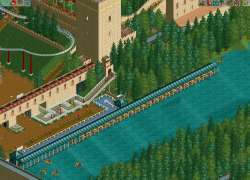 A great crazy castle theme park with 30 rides! 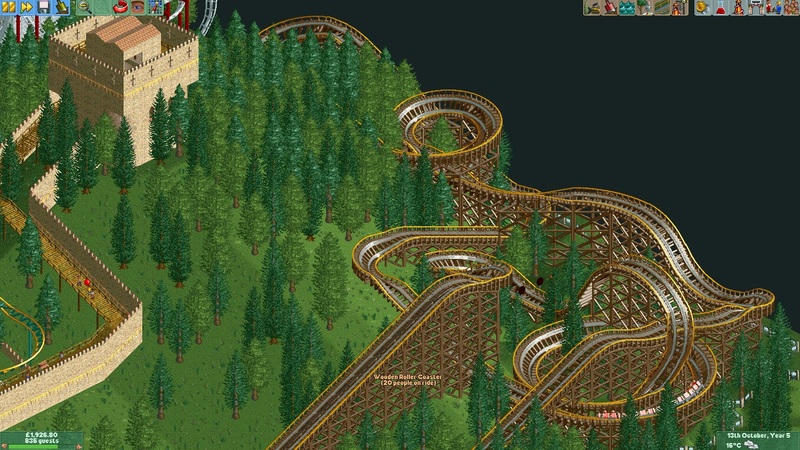 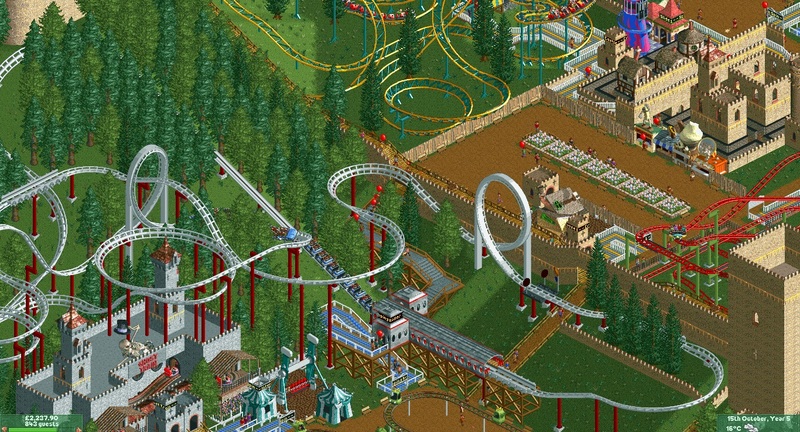 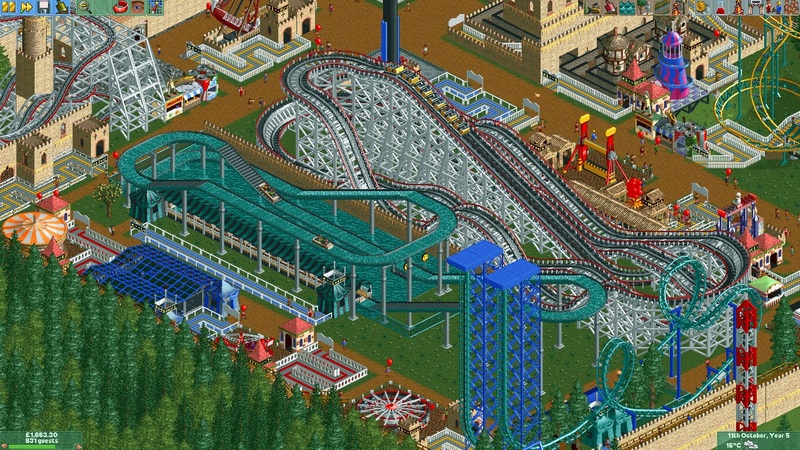 It has two wooden roller coasters, a virginia reel, a junior coaster, a inverted shuttle looping coaster, a spinning mouse coaster, a wild mouse in a castle themed coaster and a looping coaster. 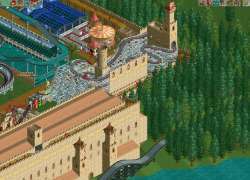 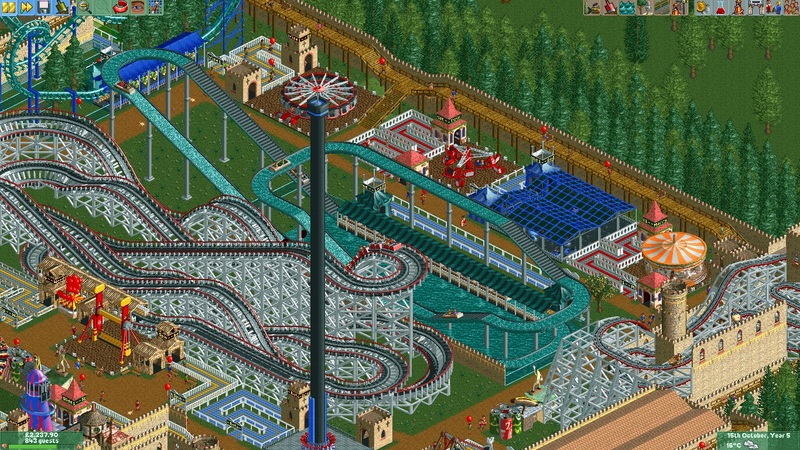 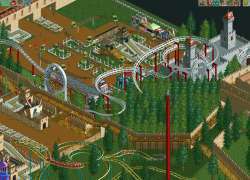 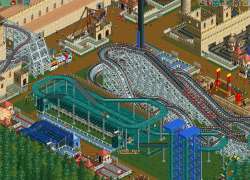 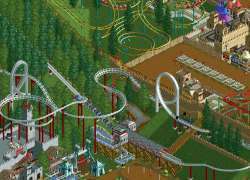 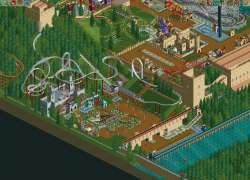 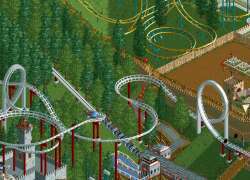 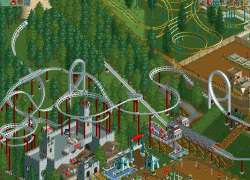 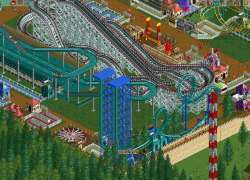 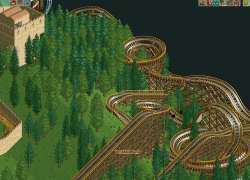 Also has thrilling flats including top spins, enterprises, a drop & launched tower, pirate ships, ghost trains, magic carpets and motion simulators! 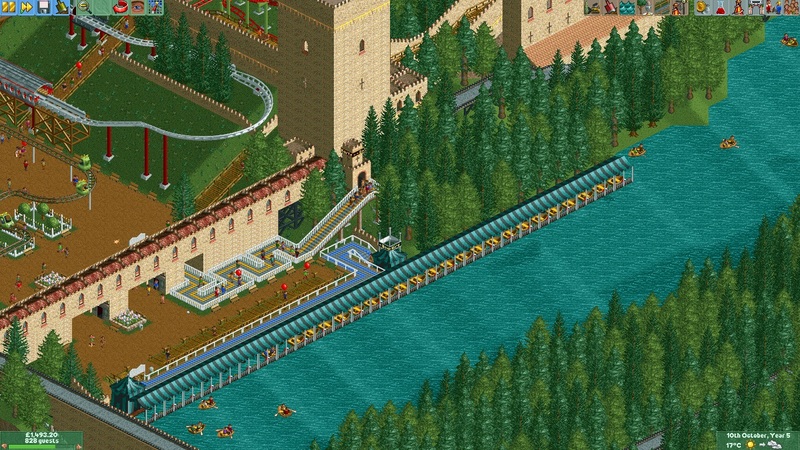 It has a log flume and rowing boats. 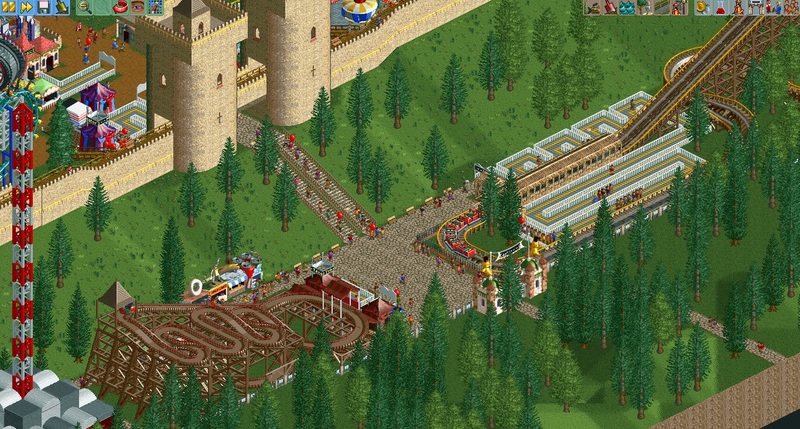 It also has a long exploration go-kart track at over 2 minutes per lap!